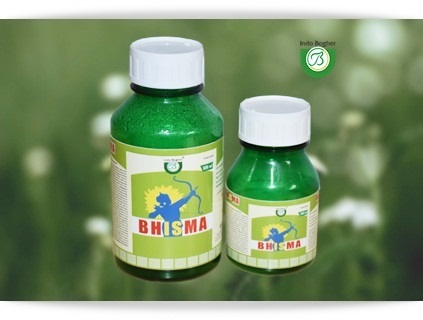 Indo Bogher Plant Science Pvt. 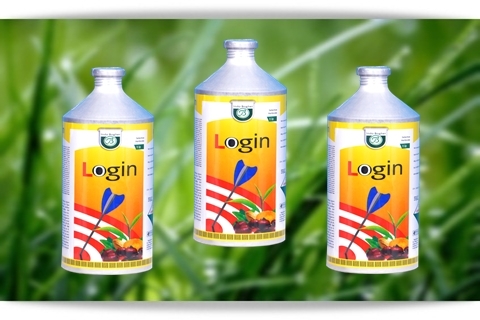 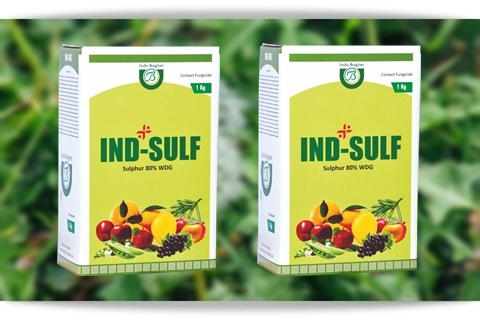 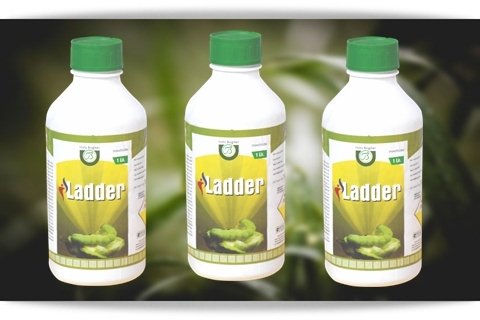 Ltd., (IBPS) (formerly indo bogher Agrochemicals) is a leading Agro Business Enterprise in Tamilnadu, having its corporate head quarters at Salem, Tamil Nadu, engaged in the manufactureof a comprehensive range of Agricultural Inputs that include Insecticides, Herbicides, Fungicides and Plant Growth Regulators. 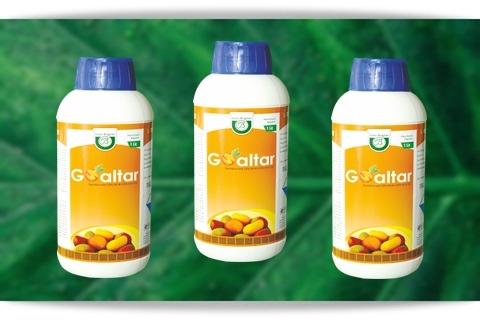 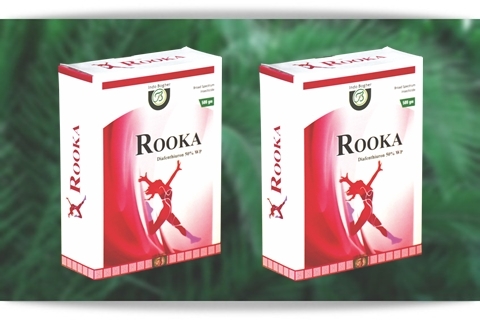 The Products are well accepted in India and Abroad. 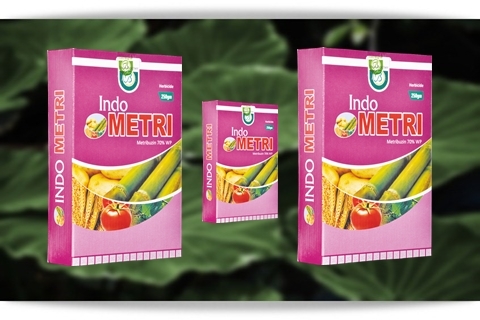 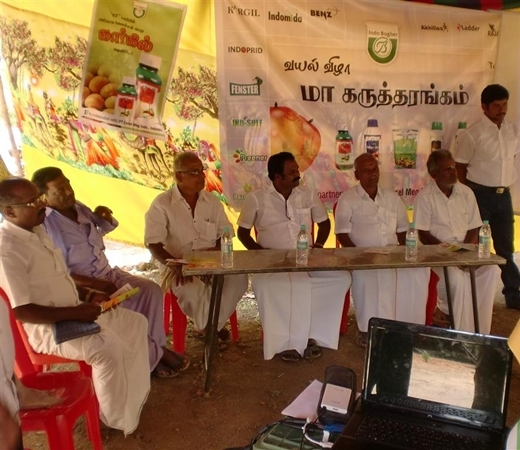 The company is headed by Mr.Sivasakthivelan Thandapani, an enthusiastic and enterprising Graduate in Agriculture from Tamil Nadu Agricultural University, has over two and a half decades of experience in the Agro Input Industry and is ably assisted by a team of professionals, with relevant work experience and deep knowledge of agriculture and the respective geographies. 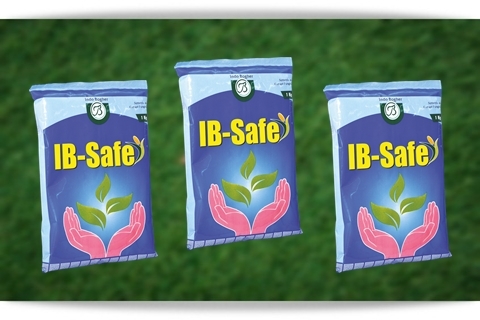 IBPS has state of the art manufacturing facilities, built on a sprawling area, equipped with sophisticated machinery and cutting-edge technologies that are in sync with recent technological advancements. 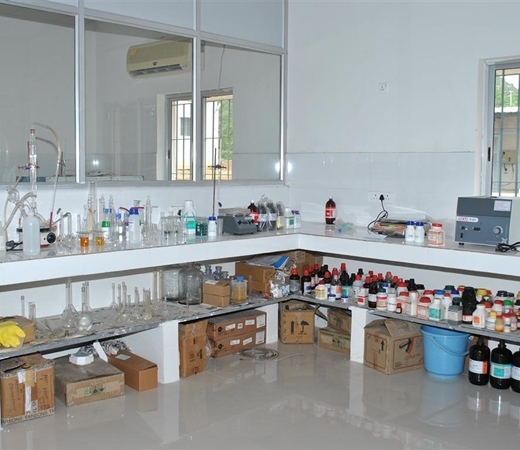 Our infrastructure includes a well equipped R&D wing, a Modern Quality Testing Lab, a state of the art Processing and Packaging Unit, Adequate space for Warehousing andanAdministrative Office. 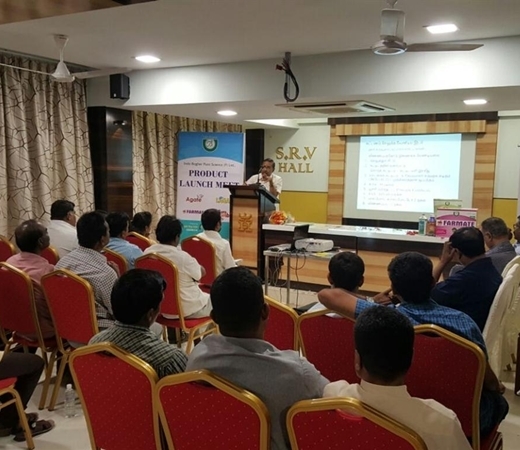 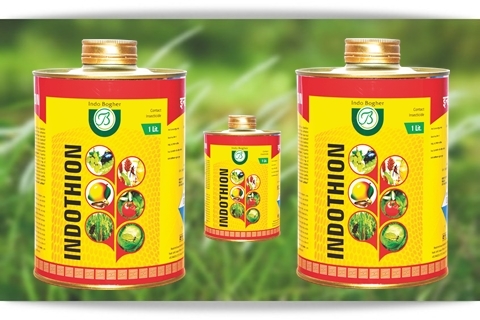 In addition to this we are ably supported by M/s Lakshmi Pesticides, our group company involved in the manufacture of conventional pesticide formulations such as EC’s & Dusts. 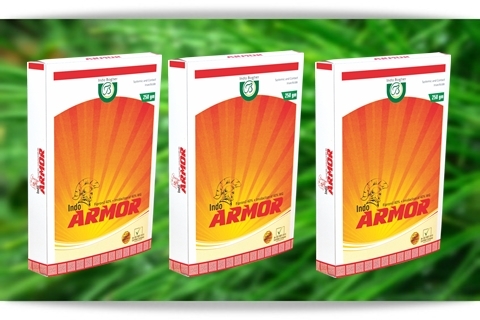 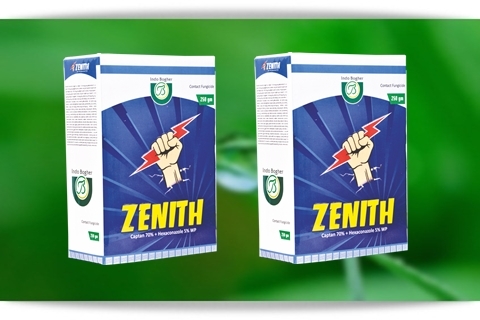 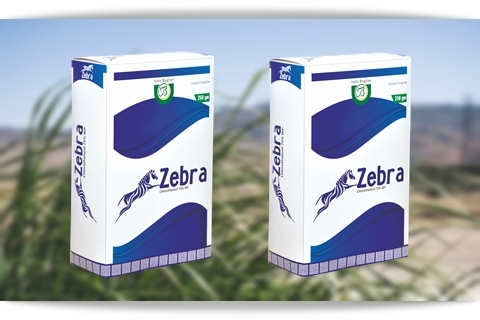 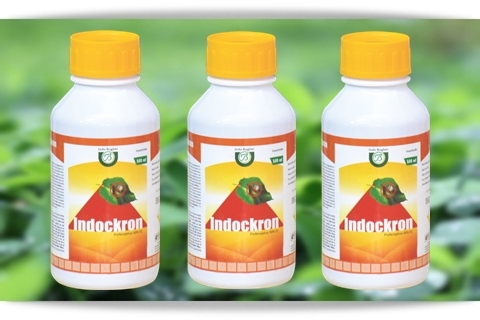 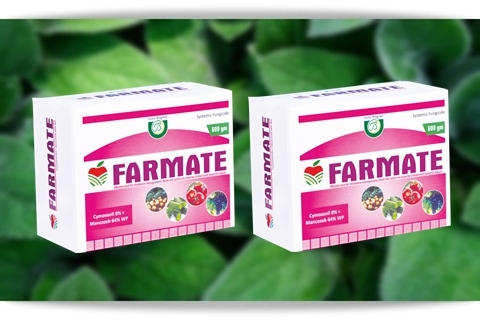 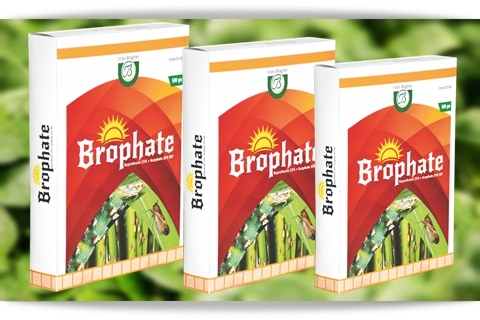 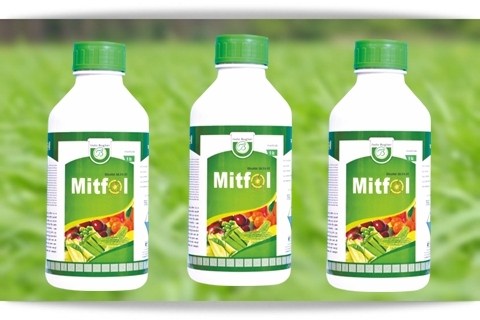 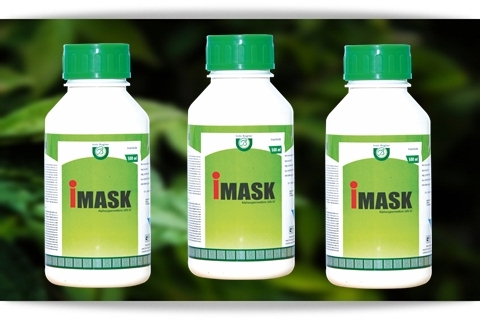 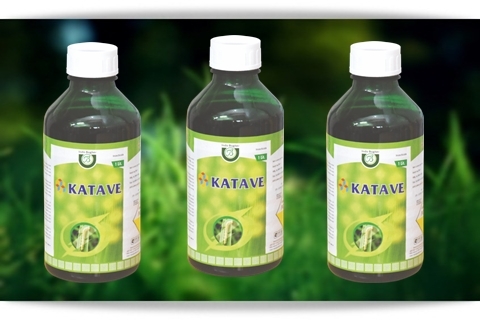 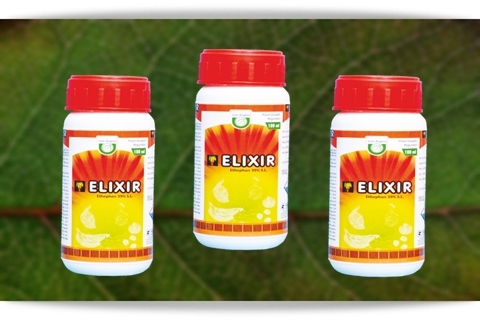 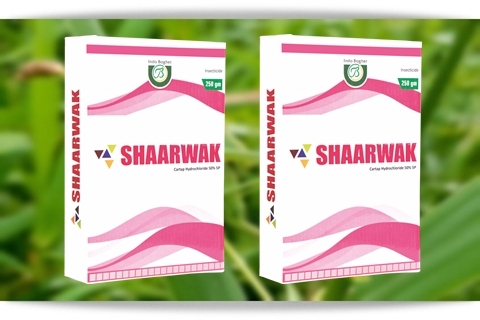 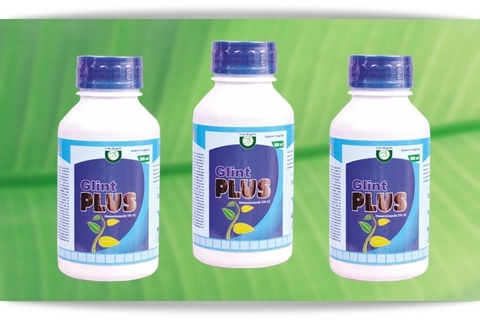 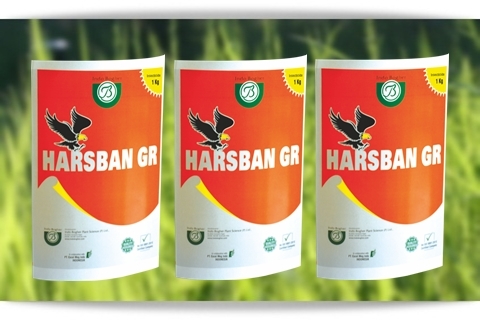 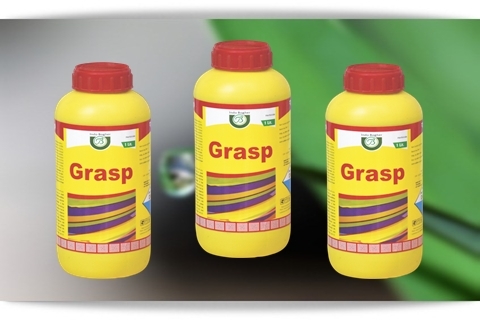 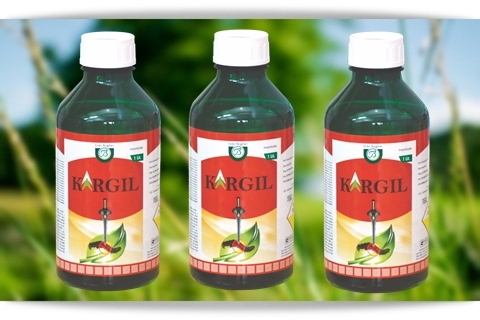 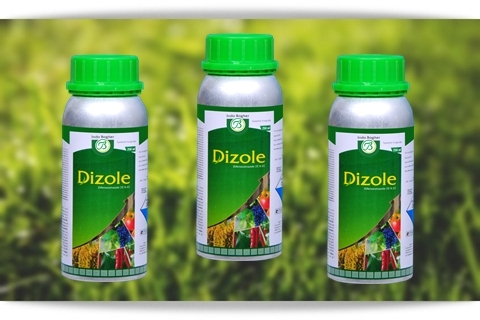 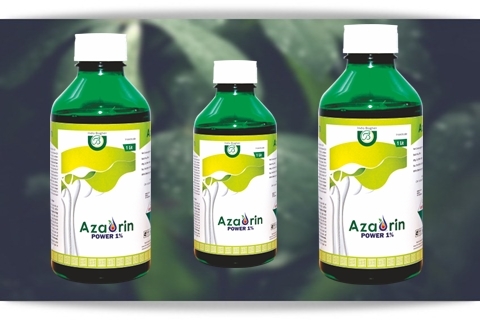 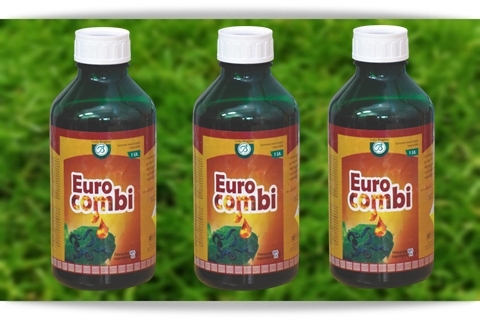 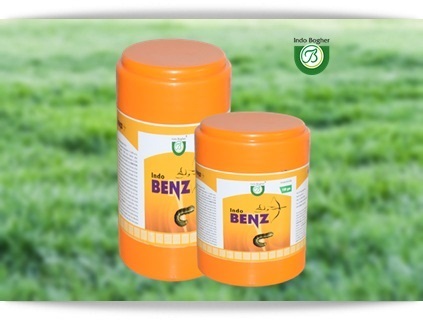 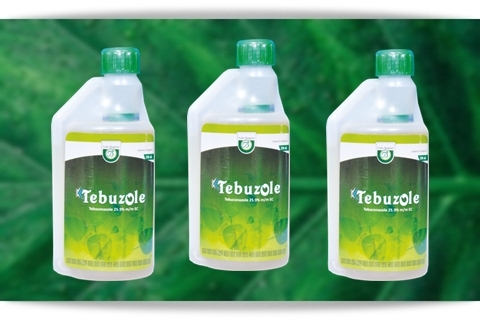 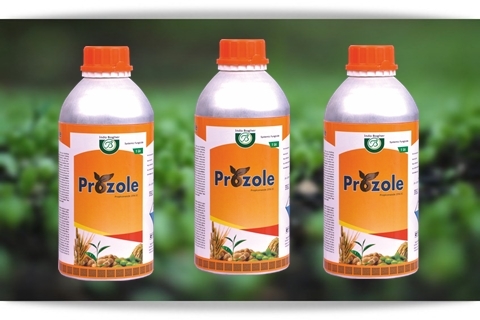 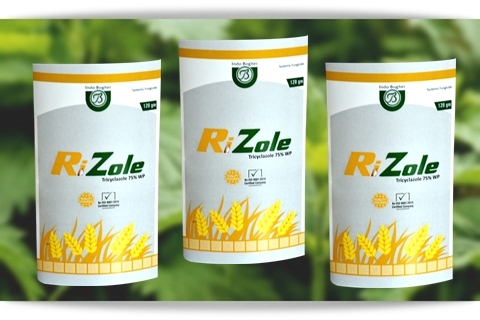 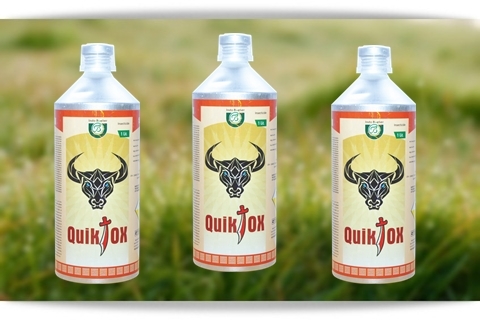 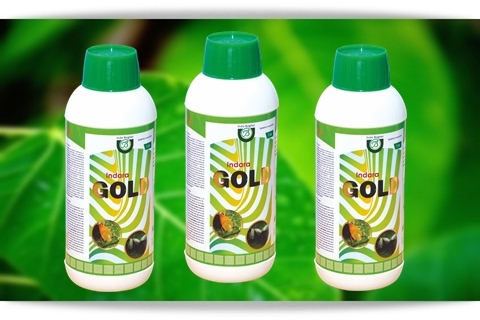 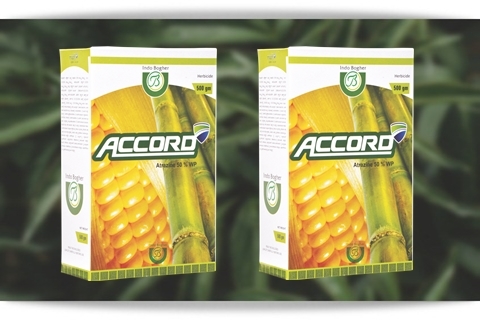 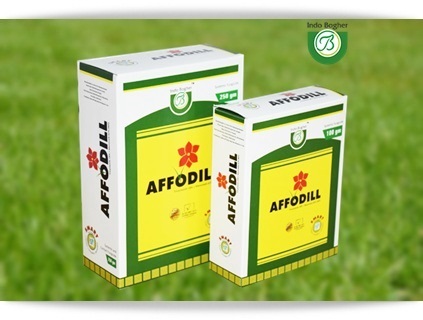 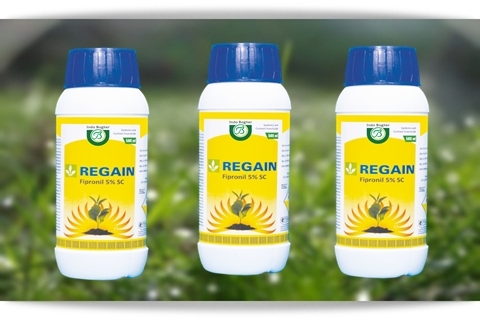 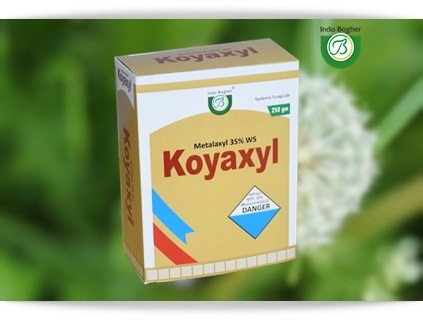 To provide a comprehensive range of international quality Agrochemicals to the farming communityataffordable prices. 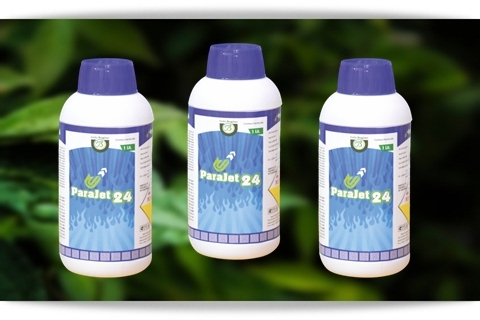 To adapt and pursue best in class processes and quality parameters in the entire gamut of our operations. 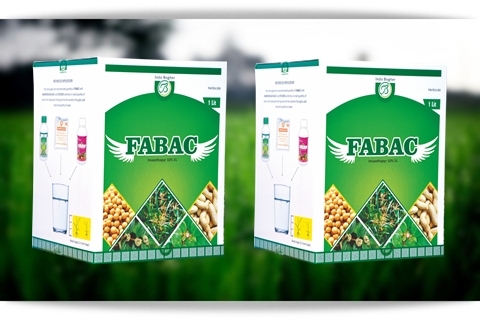 Our endeavor is to follow highly transparent, ethical business policies and practices that meet the expectations of all stake holders. 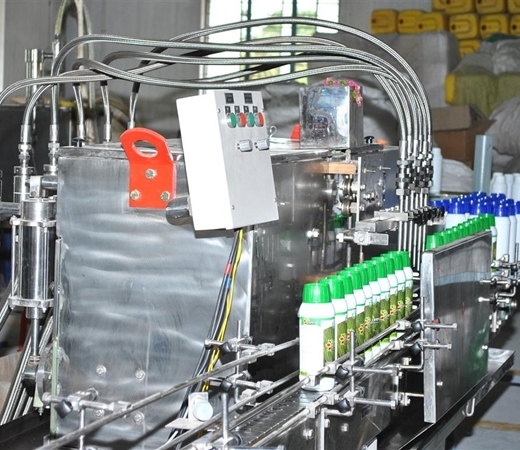 To become the preferred choice for the end users and vendors in terms of Quality, Dependability, Reliability, Safety, Product Innovation, Availability and Affordability. 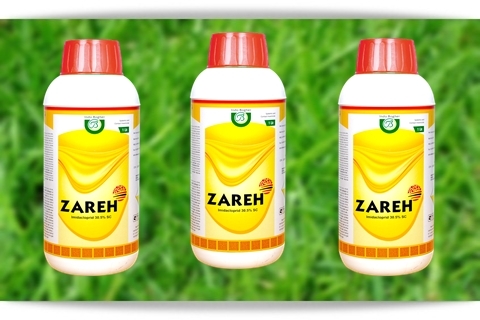 Quality has always been of immense importance to us, and we have always strived to ensure the availability of Quality products in the market that meet out stringent international industry standards. 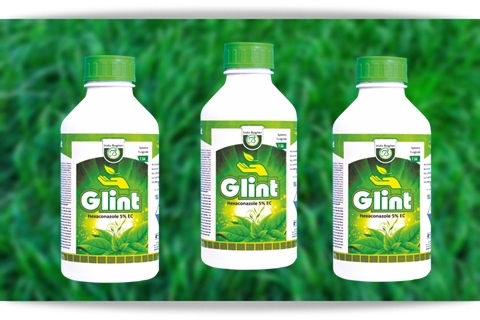 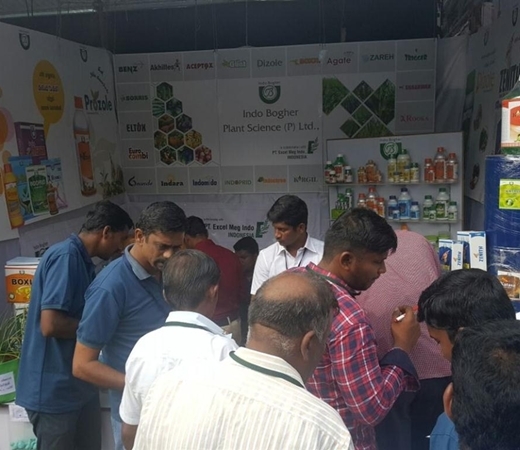 Manufacturing is undertaken by using quality ingredients sourced from reputed &trusted technical suppliers in the Industry.Stringent testing is done throughout the formulating the process. 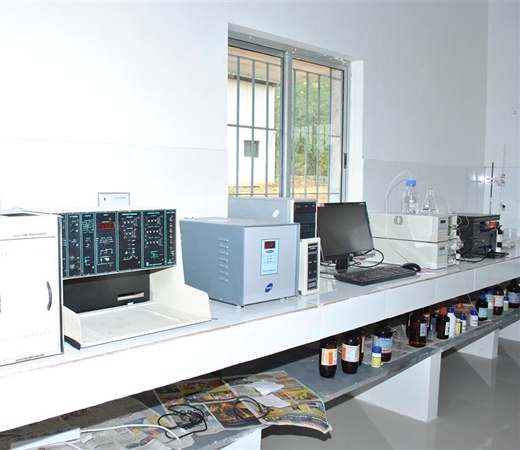 Our Quality Testing Laboratory is powered with ultra-modern instruments which aid in monitoring this process from start to finish ensuring quality right from procurement of the ingredients until the final delivery of finished products.An ISO 9001:2015 certified company. 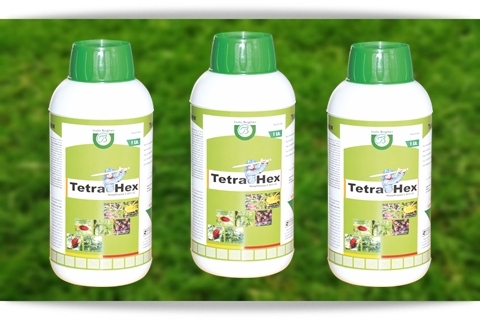 Target Weeds: Trianthena, Monogyna, Digera arvensis, Echinochloa spp, Xanthium, Strumarium, Brachiaria spp, Amaranthus viridis, Cleome viscosa, Digitaria spp, Polygonum spp, Portulaca oleracea, Boerhaavia diffusa, Tribulus terrestris. 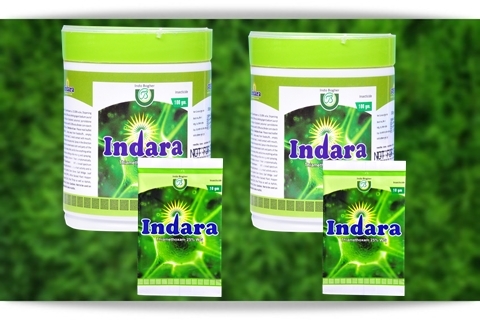 Target Weeds: Acalypha indica, Sida aculata, Ipomea digitara, Chicorium entibus, Digera arvensis, Digitaria sanguinalis Paspalum conjugatum, Ageratum conyzodes, Cynadon dactylon, Cyperus rotundus, Eragrostis spp. 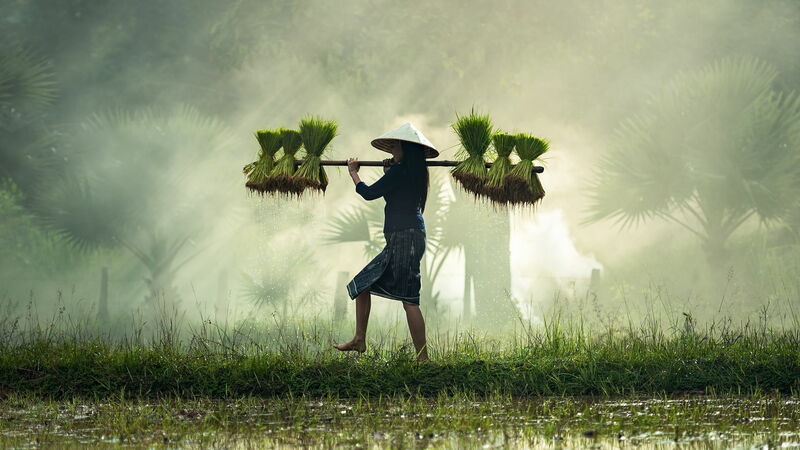 Target Weeds: Cyperus difformis, Trianthema portulacastrum, Commelina benghalensis, Eragrostis pilosa Cyperus difformis Echinochloa colonum, E Crushgalli, Euphorbia hirta, Croton sperrsifiorus, Digera arvensis, Commelina benghalensis. 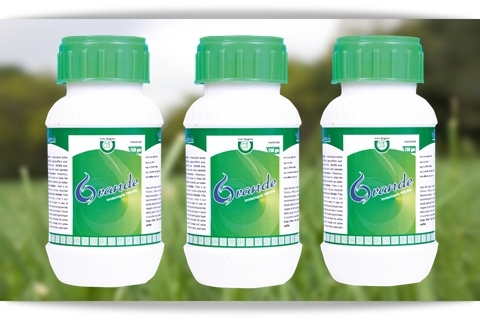 Target Weeds: Axonopus compressus, Cynodon, Dactylon, Imperata cylindrica, Polygonum perfoliatum, Paspalum scorbiculatum, Arundinella benghalensis, Kalm grass. 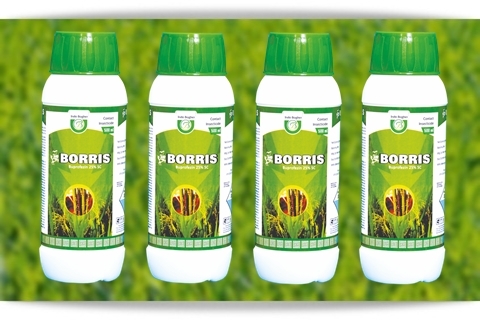 Target Name: Phalaris minor, Chenopodium album, Melilotus spp, Cyperus campestris, Eragrostis spp, Digitria spp, Cyperus esculentus, Borreria sp. 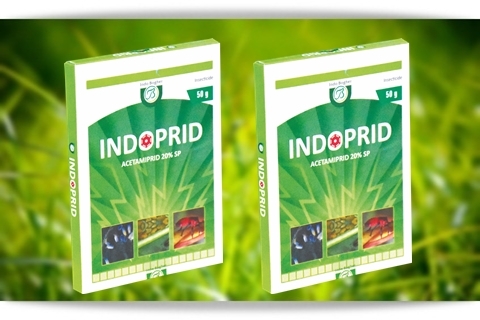 Target Weeds: Chenopodium, Coronopus, Haliotropium, Trianthema, Digitaria, Imperata, Paspalum, Borreria hispida, Echinochloa spp, Cyperus iria, Eclipta alba, Amaranthus viridis, Echinochloa colonum, Digitaria arginata, Cyperus spp, Solanum nigrum, Amaranthus spp Sphenochlea sp, Anagallis arvensis, Chenopodium album, Commelina benghalensis, Digitaria sanguinalis, Eclipta alba, Euphorbia spp, Ludwigia parviflora, Portulaca spp. 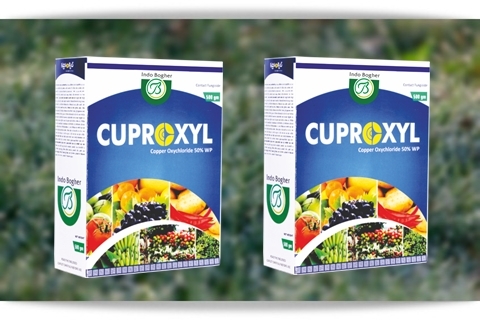 Target Name: Cypeus rotundus, Cynodon dactylon, Convolvulus ssp, Portulaca sp, Tridax sp, Chenopodium sp, Angallis arvensis, Triantheme monogyna, Digera arvensis, Cyperus iria, Grassy & Broadleaved weeds , Imperata cylindrica Seteria sp, Comelina benhgolensis, Boerhavia hispida, Paspalumconjugatum, A.Eichhomia crassipes, Agertum conyzies, Commelina benghalensis, Echinochloa crugalli, Panicumrepens cyperus iria, Brachiaria mutoca, Digitaria sp, Eragrostis sp, Fimbristylis sp. 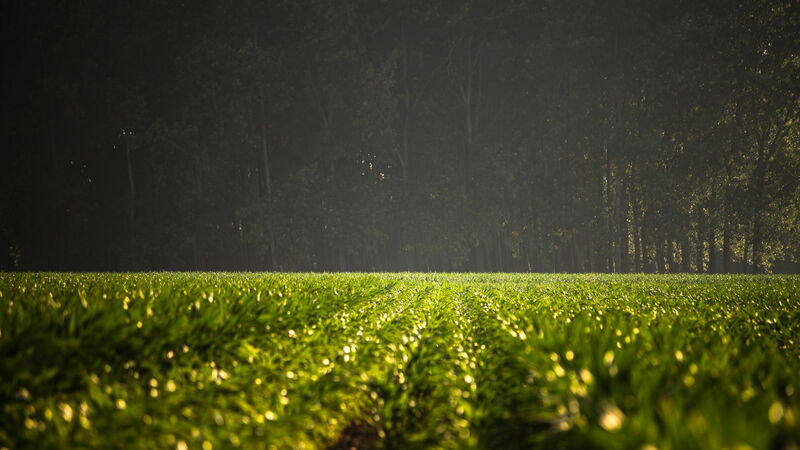 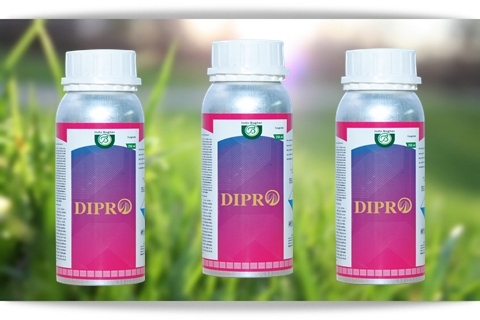 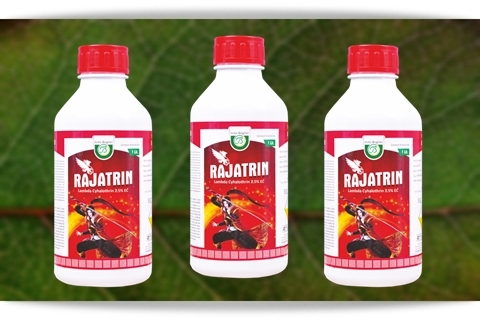 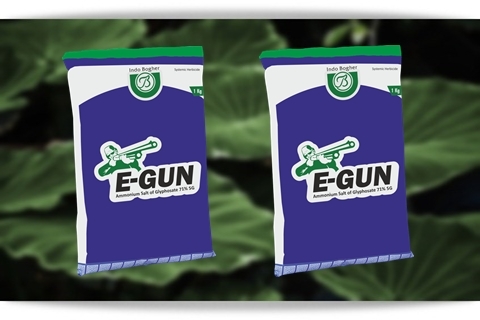 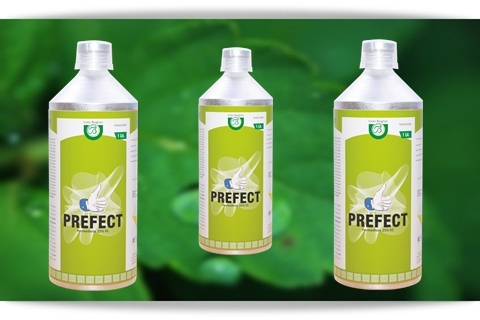 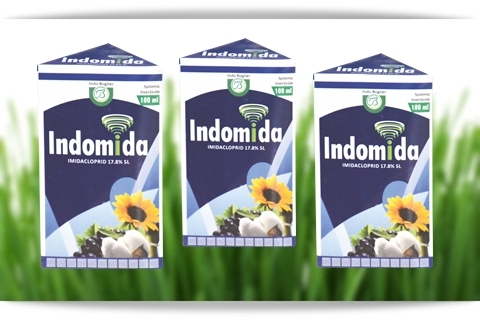 Target Pests: For Flower Induction, Defoliation for better flowering and fruit yield for breaking alternate bearing tendencies, for flower induction in juvenile mango, Post harvest treatment, Uniform ripening of berries, For Boosting Latex Yield. 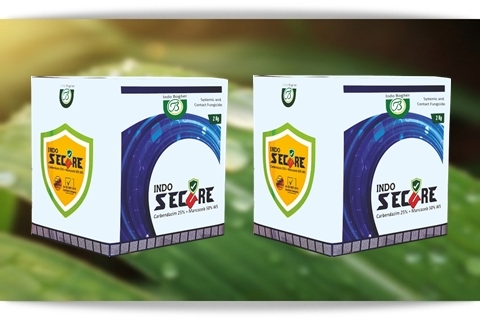 Our trained operational team is well equipped to efficiently meetmarket expectations in terms of timely delivery with zero tolerance to service and quality deficiencies. 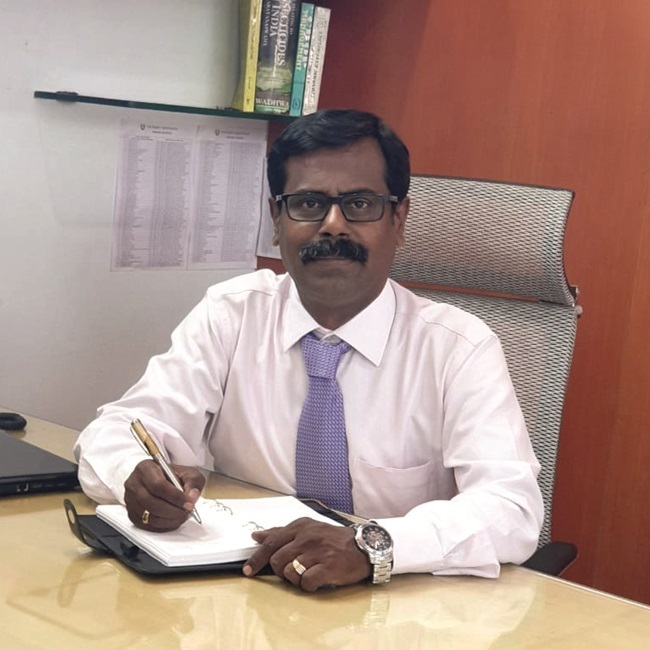 We have a Sales & Marketing team comprising of 6 Area Managers & 14 Sales Executives provided with 4/2 wheeler facility ensuring ease in timely mobility across the assigned territories. 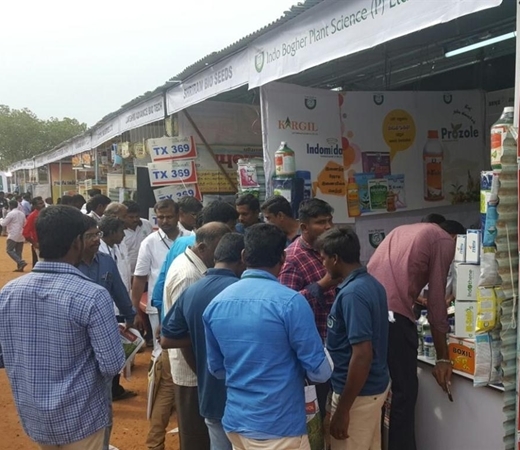 All the manpower is based out of key markets in the states of Tamilnadu, Karnataka, Andhra Pradesh, Telangana and Kerala. 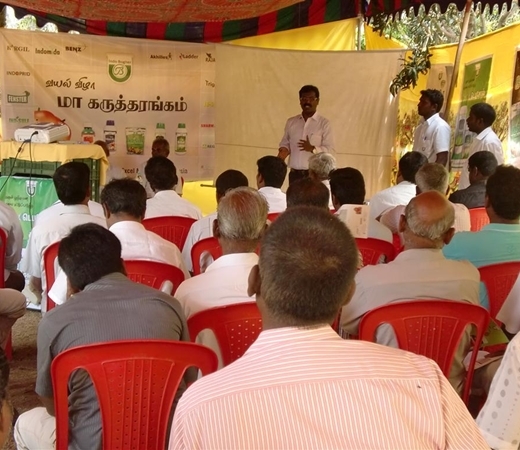 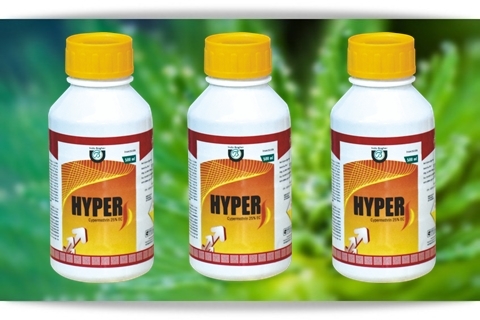 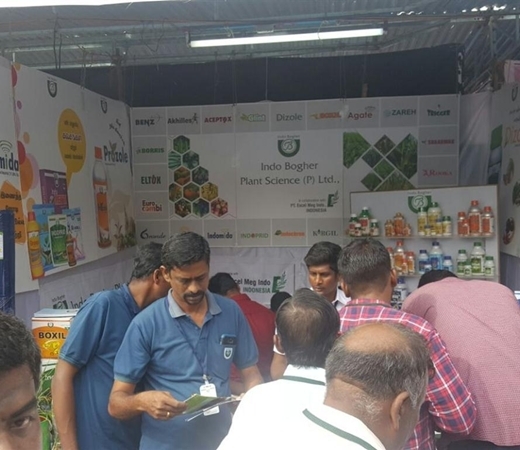 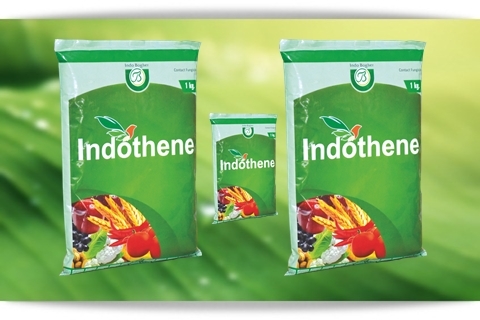 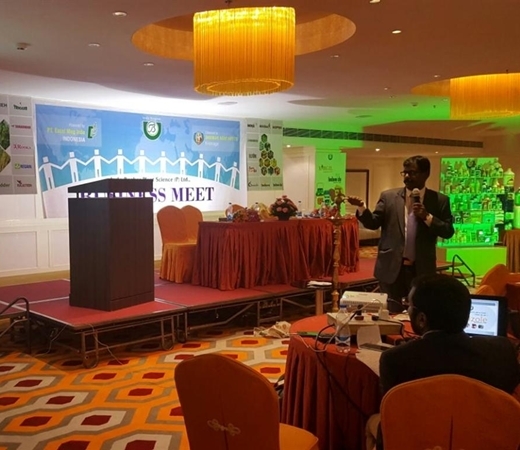 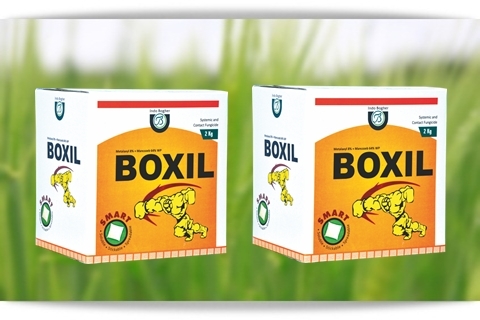 Indo Bogher Plant Science (P) Ltd., is one of the emerging Agri-Enterprises in Tamilnadu, with Salem as its Corporate Headquarters, engaged in manufacturing and marketing of a wide range of Insecticides, Herbicides, Fungicides and Plant Growth Regulators. 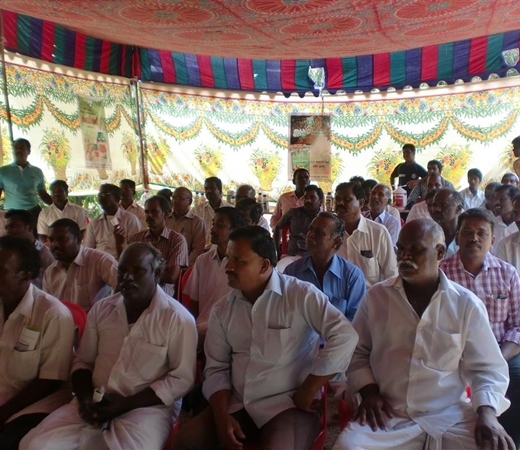 Pallapatty, Salem - 636009, Tamilnadu, India.